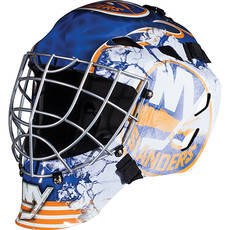 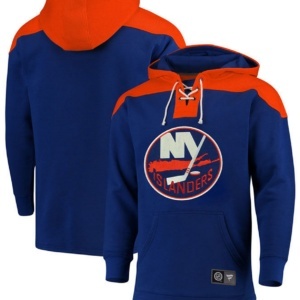 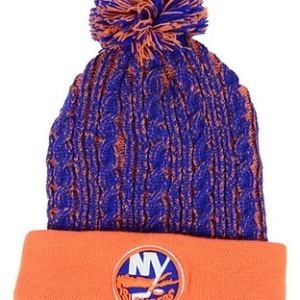 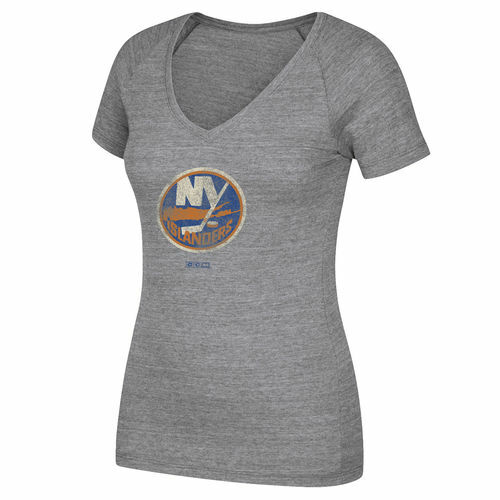 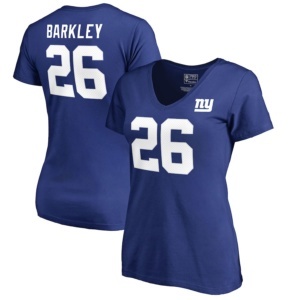 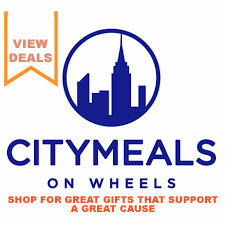 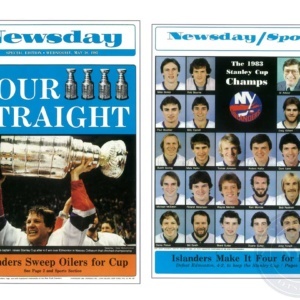 SHOW YOUR LOVE FOR THE NY ISLANDERS!! 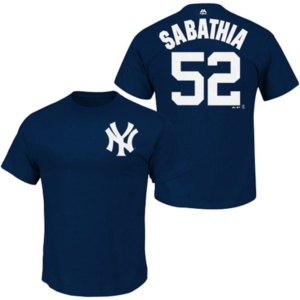 Carsten Charles Sabathia Jr. has been a NY Yankee for 10 years with an ERA of 3.74 with 129 wins vs 80 loses. 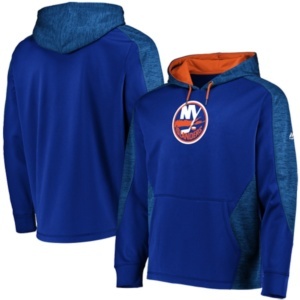 The 2019 season will be the last one and we fans need to show our support for all he has done for our team!